Oral Bacteria in Bloodstream: Common Knowledge? In today’s Wall Street Journal, there was a good article about dental health, If Your Teeth Could Talk. I’ve spent the last five years researching chronic bacterial infections, biofilms and the dental-systemic link, so naturally, I was interested. I posted my comments on the WSJ comments page and below. Our film will be exploring many of these important medical issues in detail; so I am especially pleased to see these obfuscated medical problems that challenge most Americans finally make it to mainstream media. LETTER TO WSJ. This article is way overdue, but is a needed eye-opener for Americans. 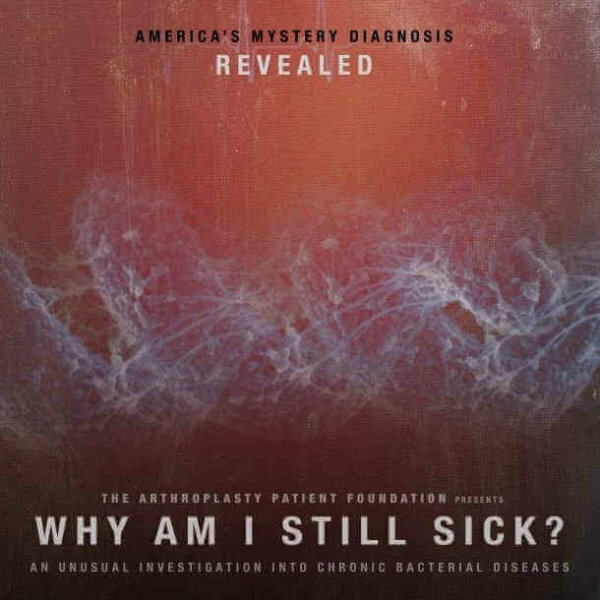 While interviewing doctors, biofilm researchers and dental professionals for my film, “Why Am I Still Sick?,” I was stunned with their contrasting views regarding the oral-systemic connection. But this is just the tip of the iceberg. 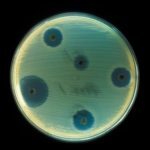 It turns out that chronic bacterial infections affect – infect – most of the adult population in many different ways. 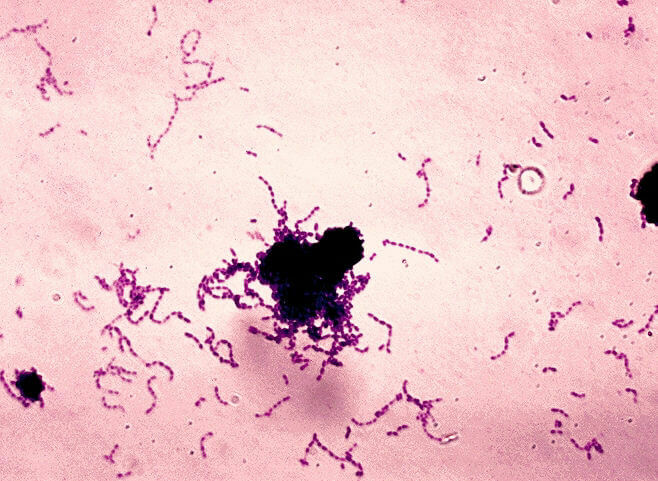 According to recent studies, untreated bacterial biofilm infections kill the same number of people that cancer does. Why does such an important fact go unnoticed? Unaddressed? Bacteria spread “quietly” throughout the body as planktonic bacteria, or from biofilm communities. It’s that simple, but somehow that natural fact of biology gets overlooked and dismissed by dentists, primary care doctors and others across 131+ medical specialties. 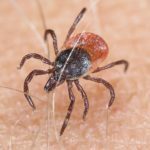 There is one surprising thing in this article that jumped off the page: “it is now believed that oral bacterial enter the bloodstream all the time…” .What?! Yes, I learned that from my interviewees, but this has always been dismissed – when did this become common knowledge? 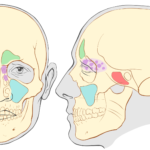 If medical intelligentsias accept this as an everyday occurrence, what are they doing about it? In my research, I also contacted the medical associations that draft the guidelines for antibiotic usage for patients with prosthetics. Though there have been substantive improvements through the years, the committees responsible for drafting new standards have little or no training in biofilms. This is a serious oversight, since all prosthetics are more susceptible to biofilm growth than human tissue; and an understanding of biofilm science may lead to more effective recommendations for patients. 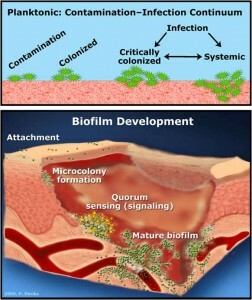 For more information on dental biofilms and the oral-systemic link, see biofilmcommunity.org, where I’ve published video interviews with biofilm researchers and doctors. Thank you WSJ staff, for covering these important topics.